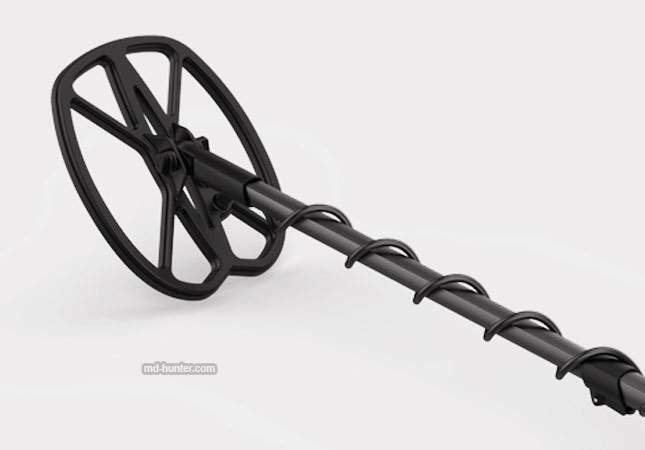 Deteknix metal detector. China lights up the screens! 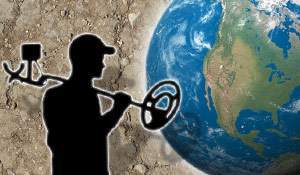 A treasure hunter lives a funny life… Fake metal detectors are seeking fake coins. 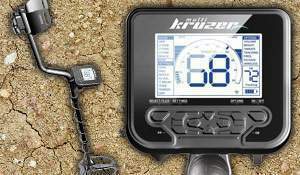 Minelab is releasing toys. Fisher is promising smart machines. Garrett is sleeping. Whites has awakened. 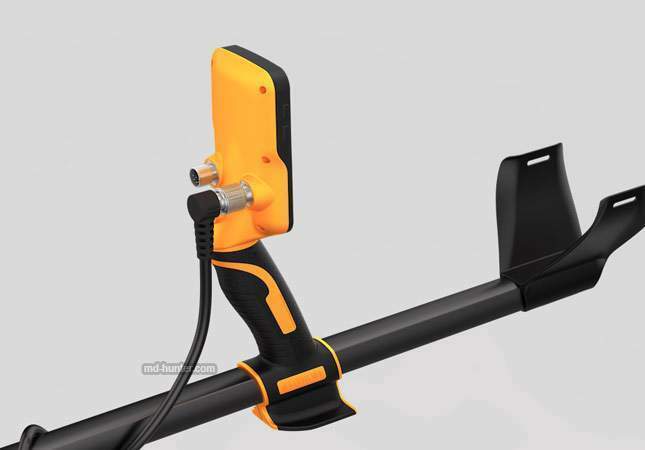 And the Chinese are already knocking at the window – with their new metal detector. But what a detector! 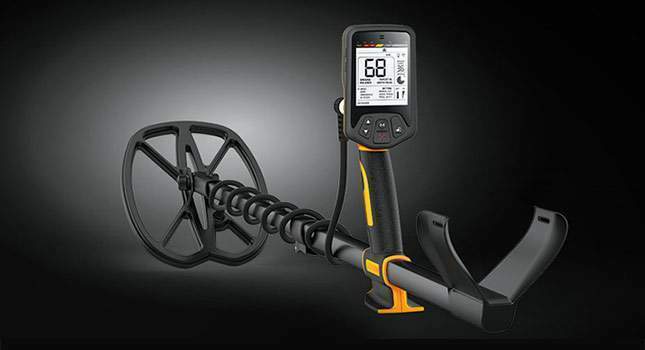 Here’s the Deteknix metal detector – NEW 2015. I don’t know what sort of machine it will actually be… But it has an ultra-modern and attractive look. 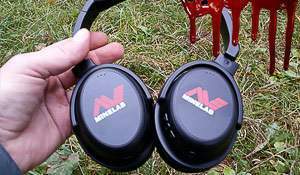 Wireless headphones, ground and underwater search. 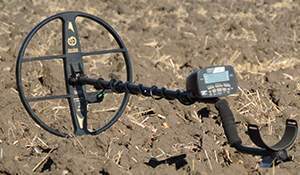 This is the Deteknix metal detector. For the time being it has been announced that the device will be lightweight, submersible up to 3 meters; have wireless headphones, screen backlight and tracking ground balance. Is it just me to whom the new detector seems to be a mix from the already existing ones? 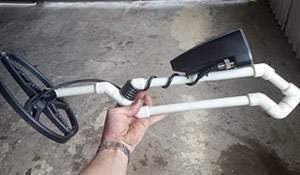 A square shaft from the XP Deus (plus a cut-out on the coil), straight shaft construction from the Golden Mask 5, screen from the Makro Racer, armrest from the Minelab Explorer SE PRO, general idea from the Minelab Go-Find. It only remains for me to remember… What machine have I seen with the X-like edges in the middle of the coil? So only the shaft consisting of 2 parts (versus classical three components) may be considered as a new one. This is the very manufacturer that has recently rolled out the pinpointer with USB and display. 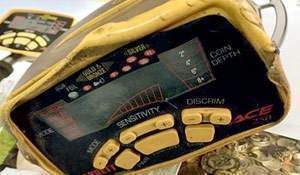 Deteknix Quest PRO, Deteknix Quest Gold, Deteknix Quest Diver – Specifications & Features. 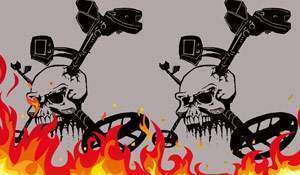 14 Responses to Deteknix metal detector. China lights up the screens! 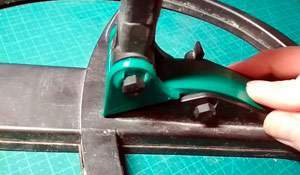 where can i buy from and wich price? 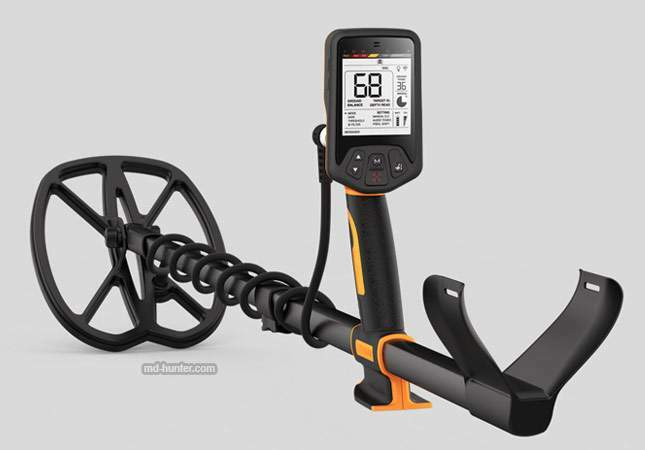 Deteknix metal detector (NEW 2015). First photo! This looks like an amazing detector, all the features you could want…when is set to available to the public and what is its price range? 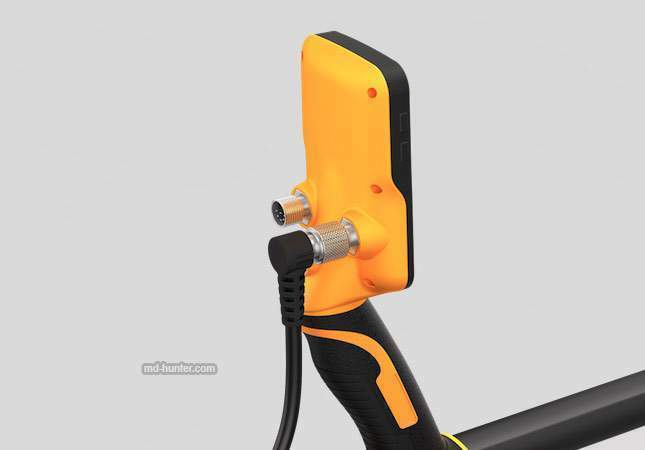 A lot of interest in the UK after many happy folks are y using using their successful probe. Jerry. 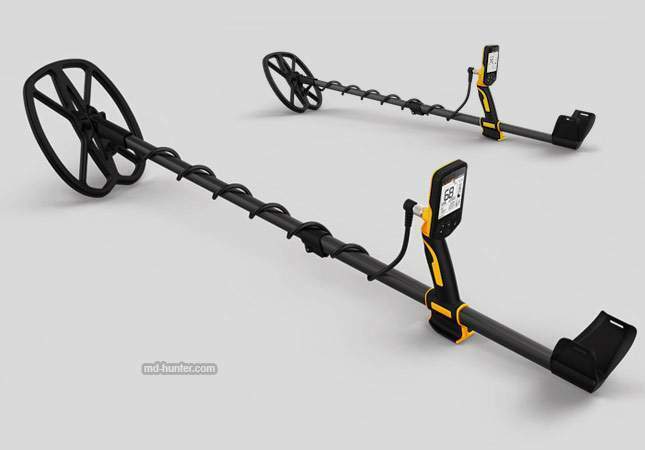 How will uk metal detector enthusiast be able to purchase your new metal detector, will we have to purchase from the USA. 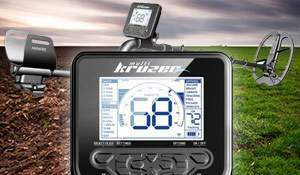 Or will you have dealers/suppliers in the UK and what will the price be in my country for the 19khz model. Thanking you Mr Leslie Slater. The quest has landed in the UK and the price is competitive. The one big advantage is that it will be truly headset cord free. Only XP have succeeded to date in this respect and other manufacturers will have to follow in the 21st century. No offense but i want to stick with names I know and trust. I’m confused. This is a Chinese company? It seems like the company is in California… Do you mean Chinese in the sense that they’re made in China?